For the first time ever, we’ve opened up hero banner (that’s the zone on the top of a homepage) advertising space on all five of our websites. We’ve always offered advertising on our websites, but this is the first time we have allowed authors and publicists to advertise in such a prominent way. We’re only allowing THREE ads to rotate in the home page zone per 30 days. 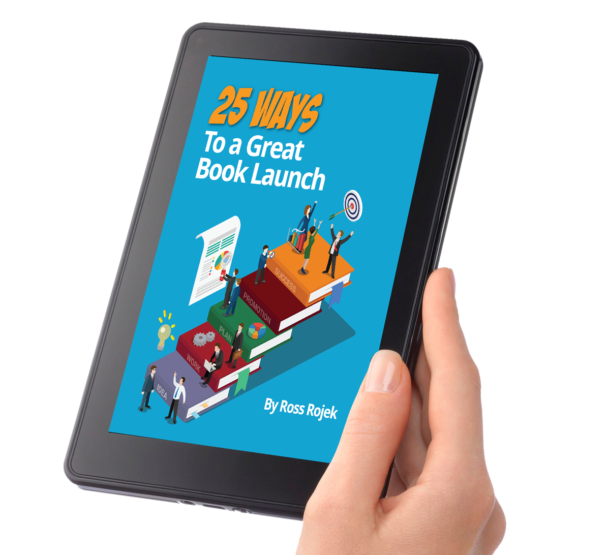 Make sure YOUR book is seen by more than 2,000 visitors a month who land first on our homepage. We’ll place your ad in between paragraphs of all of our articles and author interviews AND on the right sidebar. Example page HERE. We can design your ad for you free of charge or you can supply it to us in the dimensions stated on the order form. It is important that the text you want on the ad be minimal (about 15% of the ad) so that it is readable on a laptop or mobile phone. Less text is more effective.